Professor Carol T. Kulik is a Professor of Human Resource Management at the University of South Australia Business School, and a senior researcher within the Centre for Workplace Excellence. Professor Kulik’s research focuses on the effective management of workforce diversity and organisational fairness. Her current projects are investigating strategies for closing the gender gap in salary negotiations, reducing stereotype threat among mature-age workers, and motivating organisations to invest in diversity management. 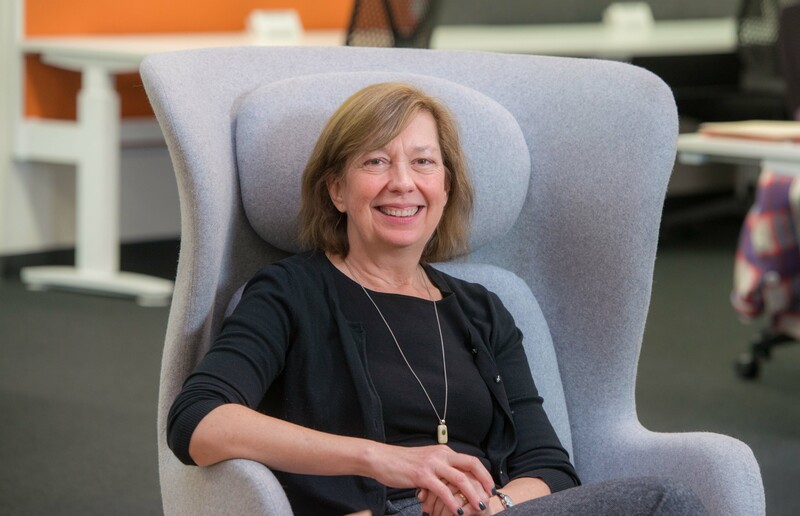 Professor Kulik’s research on gender and diversity has been recognised by a scholarship award from the Academy of Management’s Gender and Diversity in Organizations Division. Organisations are under pressure to increase the representation of women in senior management roles and narrow gender salary gaps. Some countries are increasing regulatory requirements that monitor organisations’ gender diversity composition and practices; organisations that fail to display gender diversity may be criticised in the public press. In the face of these pressures, many organisations are stepping up their gender diversity efforts. This burst of activity is generating visible increases in women’s representation in senior management roles, but a closer look highlights hidden inequities and emerging challenges. What will the future look like for businesses embracing gender diversity at the top? We thank Deloitte Access Economics and the Economics Society of Australia for their support of the WEN and this event. Please note that attendance is free but registration is required and numbers are limited. Both women and men are welcome to attend this event.